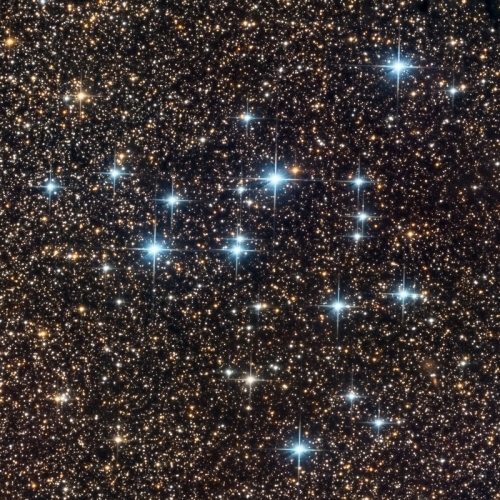 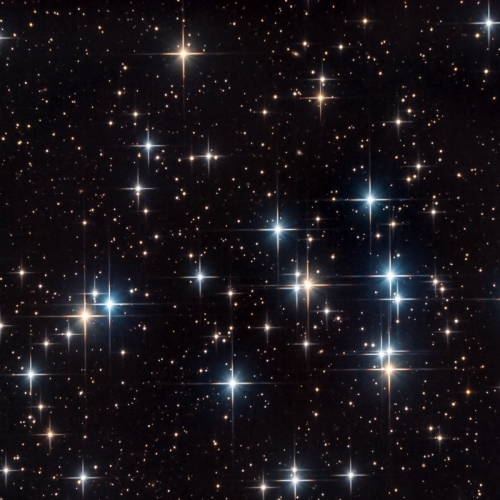 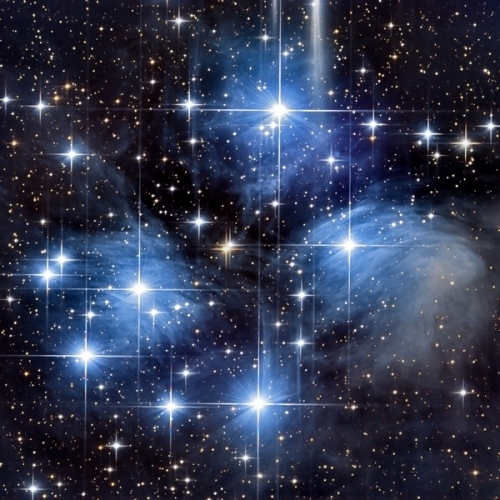 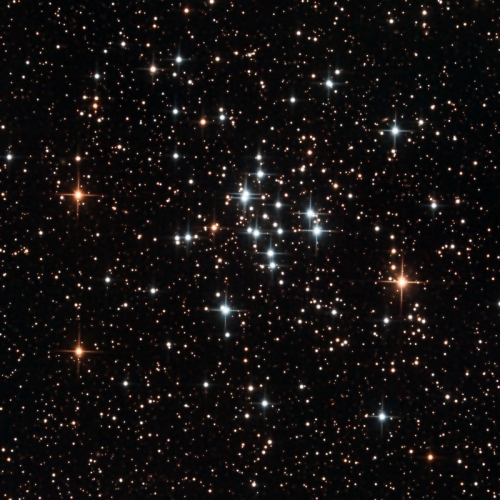 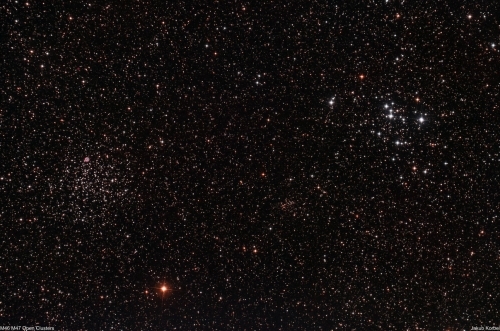 Open clusters are small groups of stars, which are bonded together by the gravitational forces. 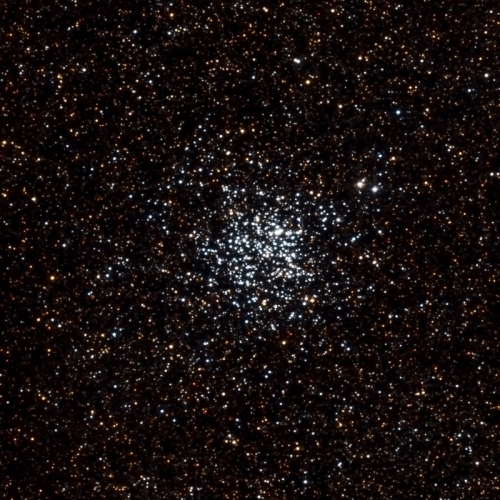 They contain significantly fewer members and are younger compared to globular clusters. 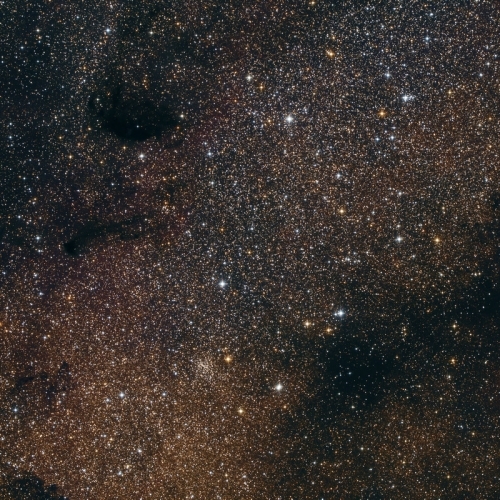 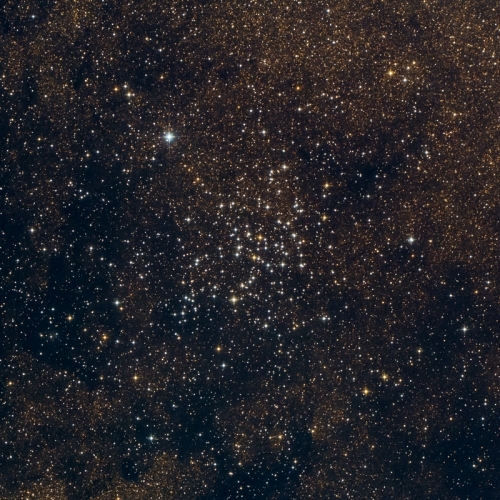 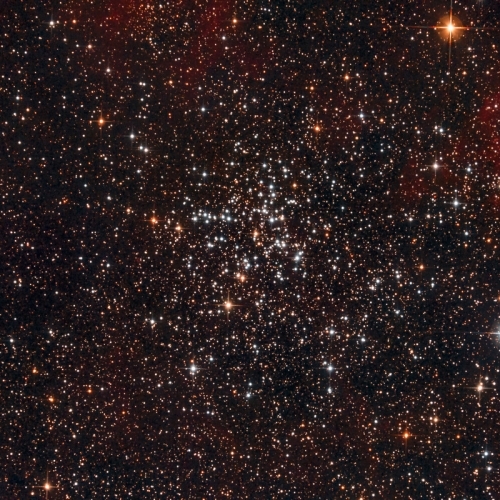 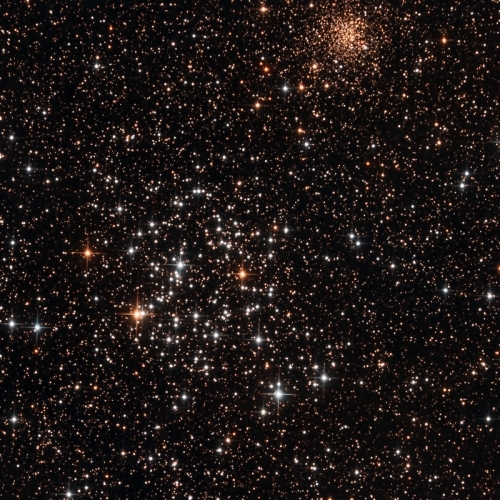 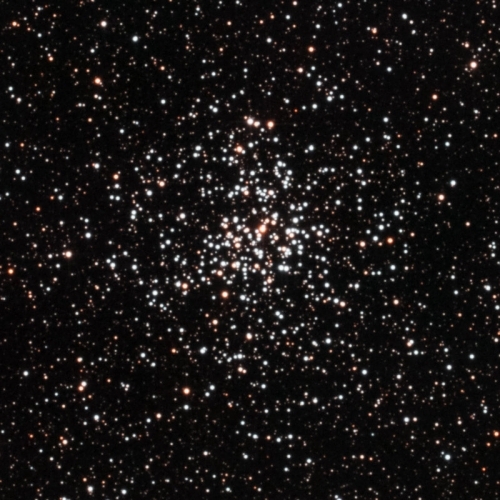 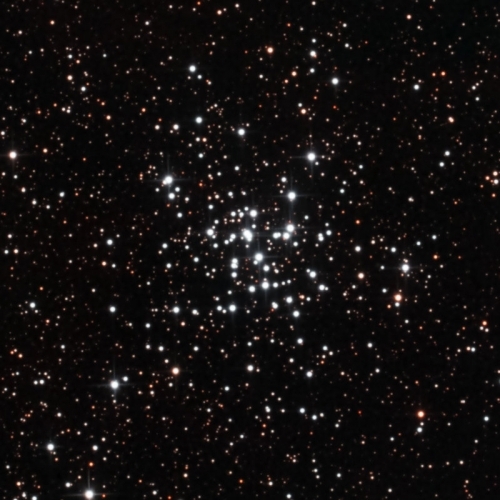 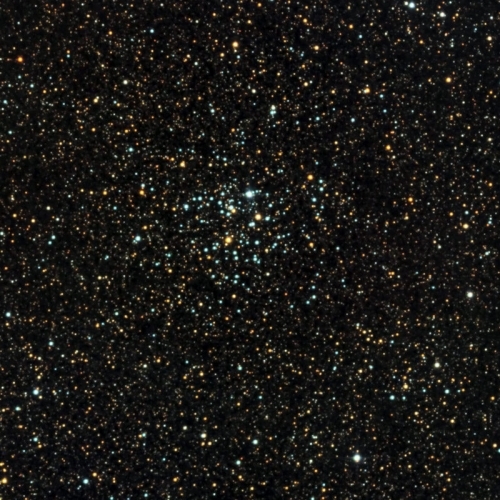 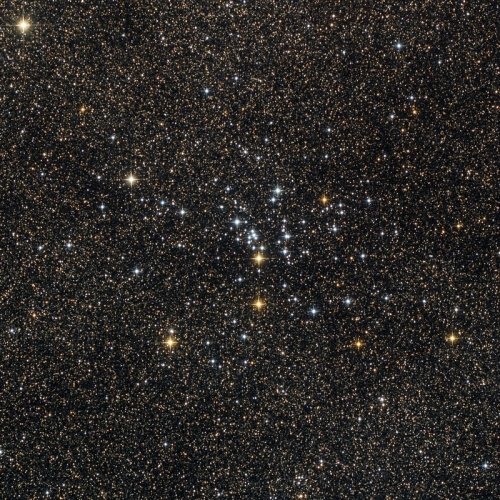 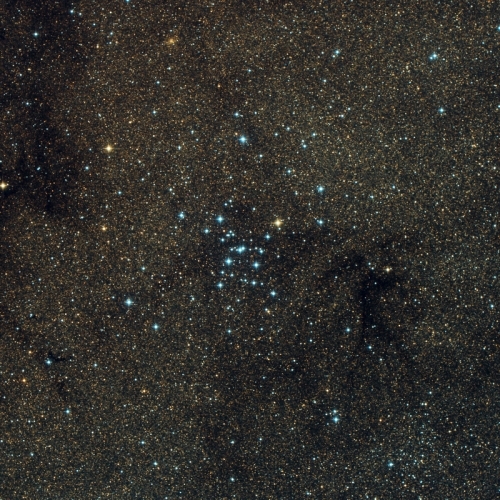 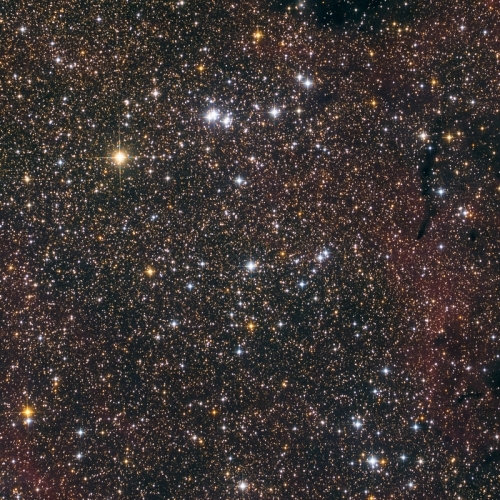 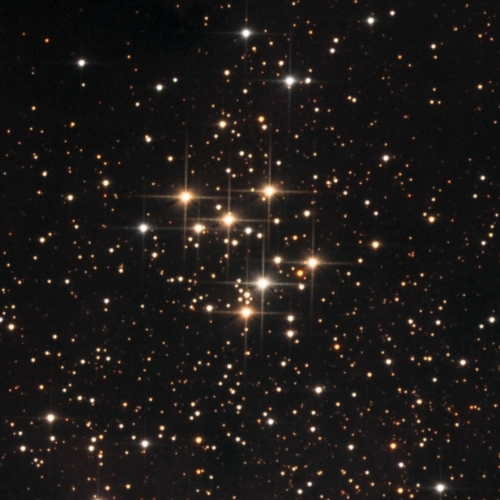 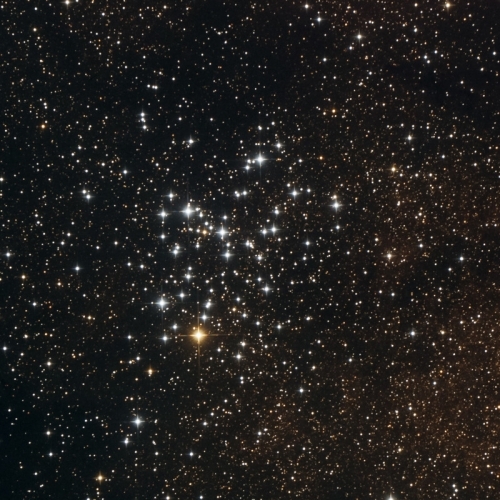 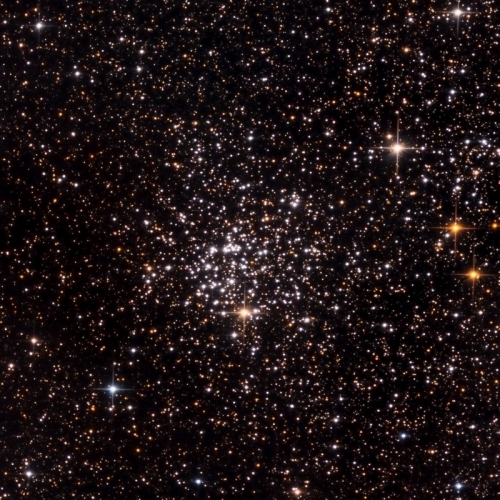 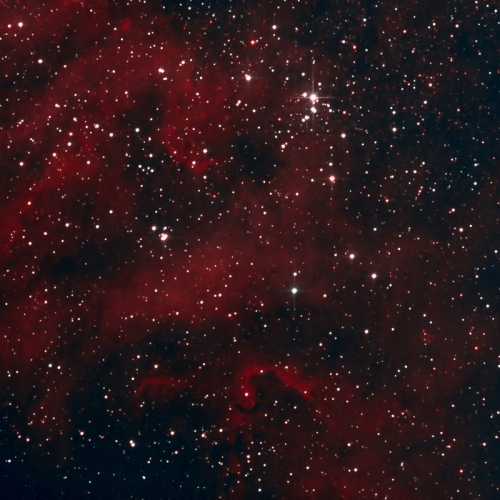 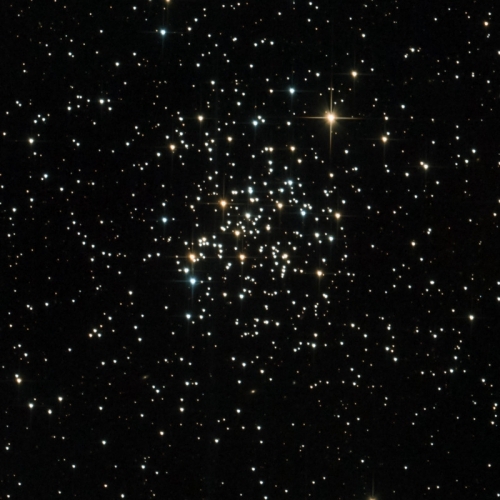 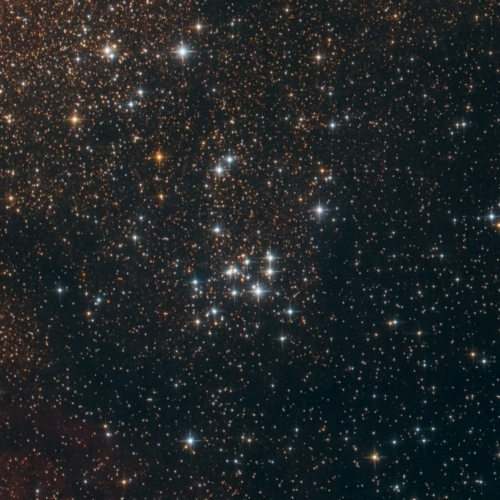 Open clusters were probably formed from giant clouds of interstellar gas and dust. 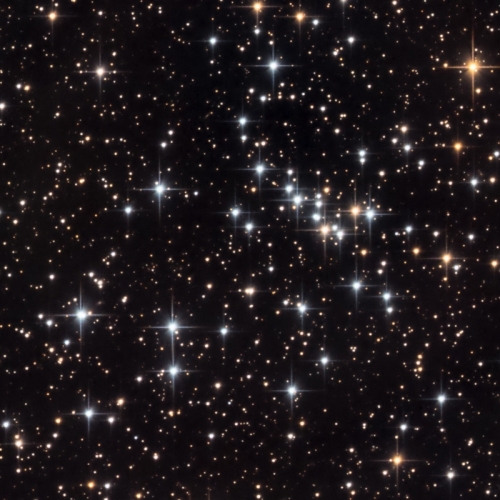 In many nebulae, the formation of new stars is still happening and we can witness the formation of new open clusters.